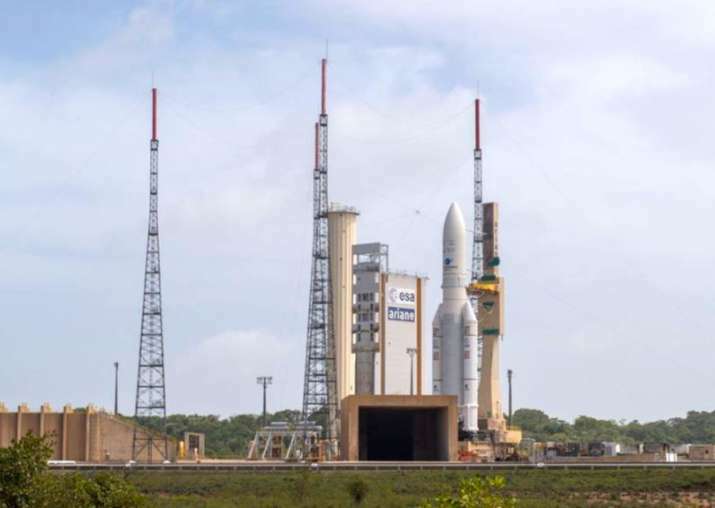 India’s heaviest satellite GSAT-11 will be launched from French Guiana in the early hours of Wednesday. The countdown for the launch of the satellite, that would boost broadband services, started at 1.14 pm IST on Tuesday. According to the Indian Space Research Organisation (ISRO), the launch is scheduled for 2.07 AM IST Wednesday.